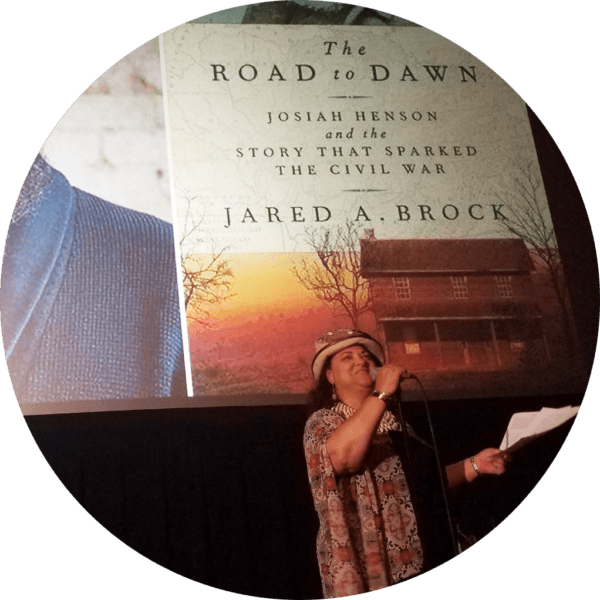 "Full of passion, knowledge, and incredible insight, Jared Brock is a master storyteller who brings to life one of the most oft-neglected stories of the abolitionist movement. 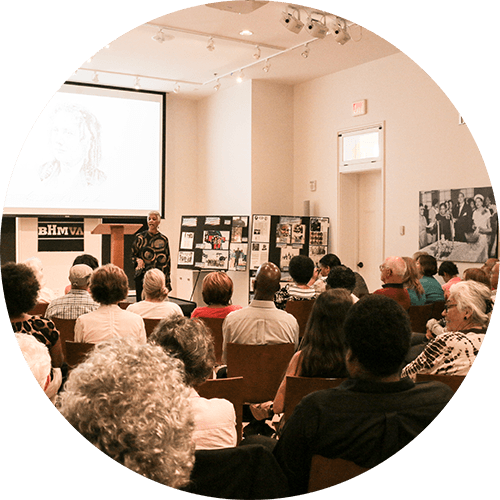 Josiah Henson is a name we must know — and Brock captures his story with truth, grace, and humility. When you find tears in your audience members eyes, you know it's a story worth telling." 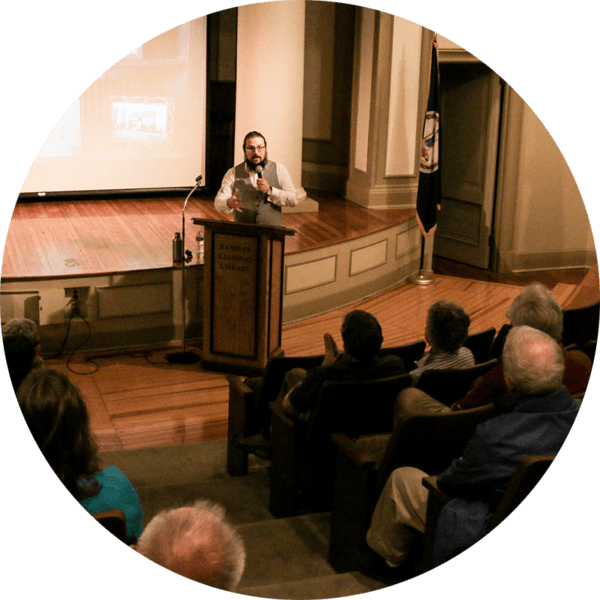 "Jared is a gifted presenter with a genuine passion for sharing the compelling story of Josiah Henson's life. While he knows how to engage a full audience from the stage, he is also approachable with a great sense of humor. 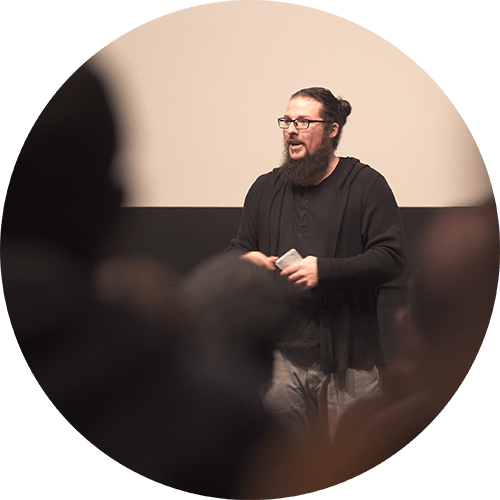 Through his personal journey to learn about Josiah, Jared enriches the experience of viewing this incredibly moving film." 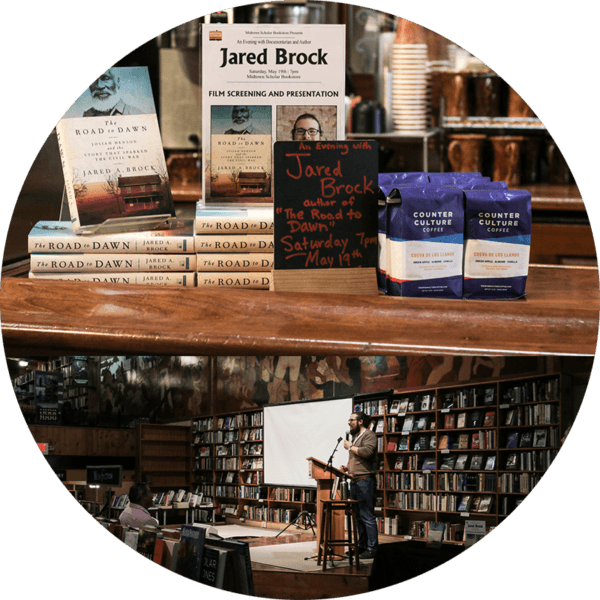 "Of the many events we've hosted in our 18 plus years in business, our delightful evening with author and filmmaker Jared Brock will go down as one of the most enjoyable for our staff and patrons. I strongly and without reservation recommend that all my bookstore peers host similar events." 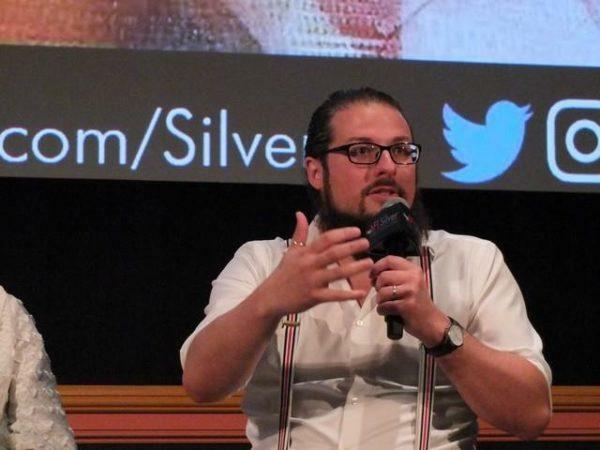 “The screening of Josiah at our college opened the door for a powerful discussion on human rights, and with Jared's guidance and insight after the film students were able to connect and engage in that important conversation. I have rarely seen students so moved by a speaker and film. Jared's passion, compassion, and ability to gently and effectively challenge students with new ideas and ways of thinking made for a student learning experience that continues to spark conversation and action on our campus many months later." If you'd like to bring Jared to present LIVE (or want more info), please contact us!